We are an international pioneering technology leader that is writing the future of industrial digitalization. More than 10 years ago, our Information Systems Delivery Center in Krakow was built up. Two years ago, it was successfully merged into the newly created Global Business Services organization. This allows us to expand our global activities and support even further. To strengthen our Global Master Data department team, we are looking for an Application Manager position. Seize this unique opportunity and grow together with the rapidly developing organization. 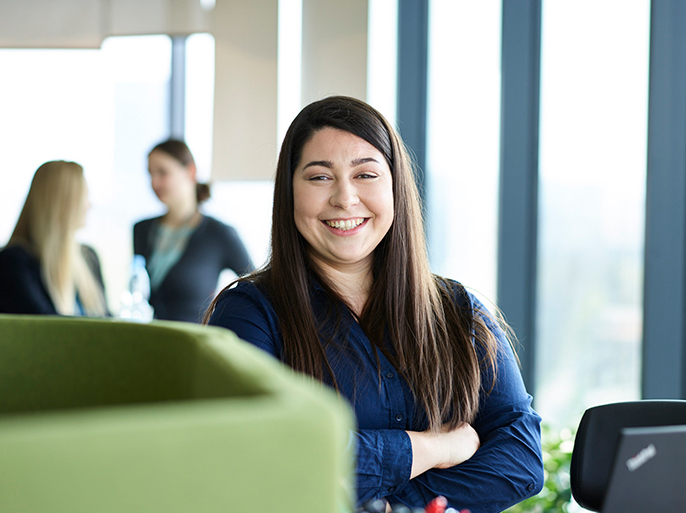 As an application manager, you will act as IS product owner and delivery manager for one of key ABB Master Data global document repository systems. Above 8 years of IS experience within application technology department, and at least 2 years of product owner, application manager or service manager experience. Apply now for this job and become our next Application Manager.